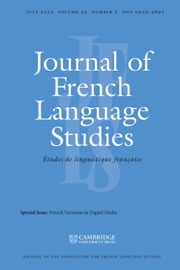 Journal of French Language Studies, sponsored by the Association for French Language Studies, encourages and promotes theoretical, descriptive and applied studies of all aspects of the French language. 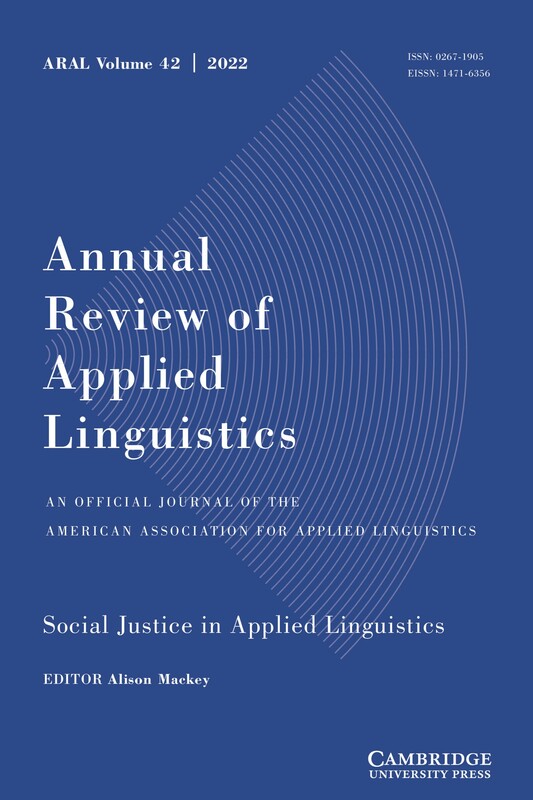 The journal brings together research from the English- and French-speaking traditions, publishing significant work on French phonology, morphology, syntax, lexis and semantics, sociolinguistics and variation studies. 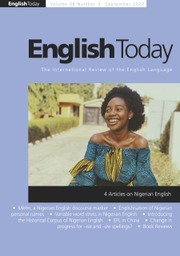 Most work is synchronic in orientation, but historical and comparative items are also included. 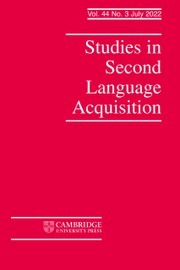 Studies of the acquisition of the French language, where these take due account of current theory in linguistics and applied linguistics, are also published. 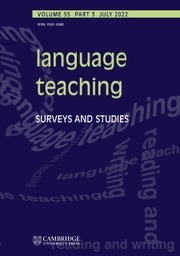 Issues include survey articles reviewing the state of the art in a major field, as well as squibs on modern usage in French and a major book review section. 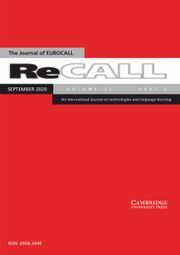 As from 2004, one issue in three will be thematic and devoted to broad topics such as the acquisition of French, discourse or corpus-based descriptions of the French language.